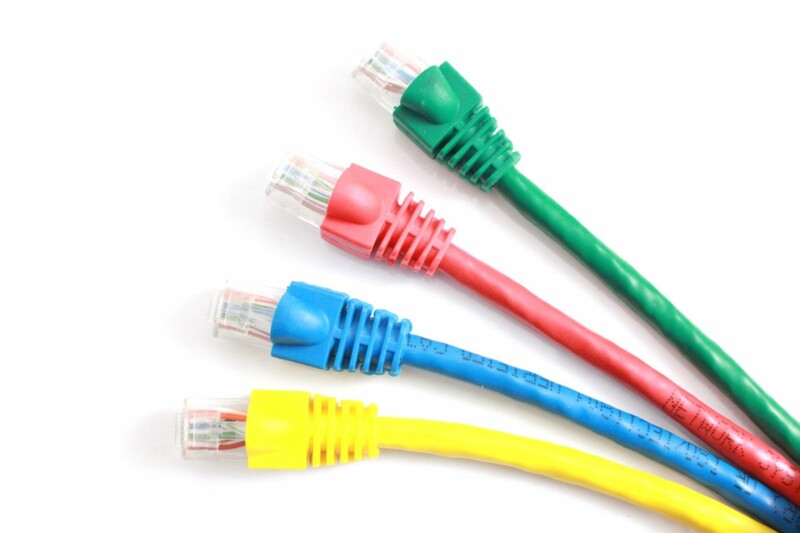 Network cables connect all of your office equipment these days, including computers, servers, printers and phones. These cables make up the communication backbone of your company’s network. Data moves across the cabling according to various communication protocols. The industry standard for Los Angeles voice cabling is twisted pair copper cable, which is used for most data and voice cabling networks. Technological demands for higher speeds and larger bandwidths require replacement of existing Ethernet cabling with fiber optic cabling or faster Ethernet cabling over time. For networks large and small, wireless networks are increasingly a necessity for doing business. Extenda installs, tests and certifies commercial wireless fidelity (WiFi) networks to support mobile devices, mobile users, applications and guests. Entry points are where the building interfaces with the outside world. Backbone Cabling connects between the entrance facilities, equipment rooms and telecommunications rooms. Horizontal Cabling connects telecommunications rooms to individual outlets on the floor. These standards define how to lay the cabling in a star formation, such that all outlets terminate at a central patch panel (which is normally 19 inch rack-mounted), from where it can be determined exactly how these connections will be used. Each outlet can be 'patched' into a data network switch (normally also rack mounted alongside), or patched into a 'telecoms patch panel' which forms a bridge into a private branch exchange (PBX) telephone system, thus making the connection a voice port. Extenda also provides intercom and paging systems, entry control systems, security camera cabling and video cabling (coaxial cabling and HDMI) for specialty applications.